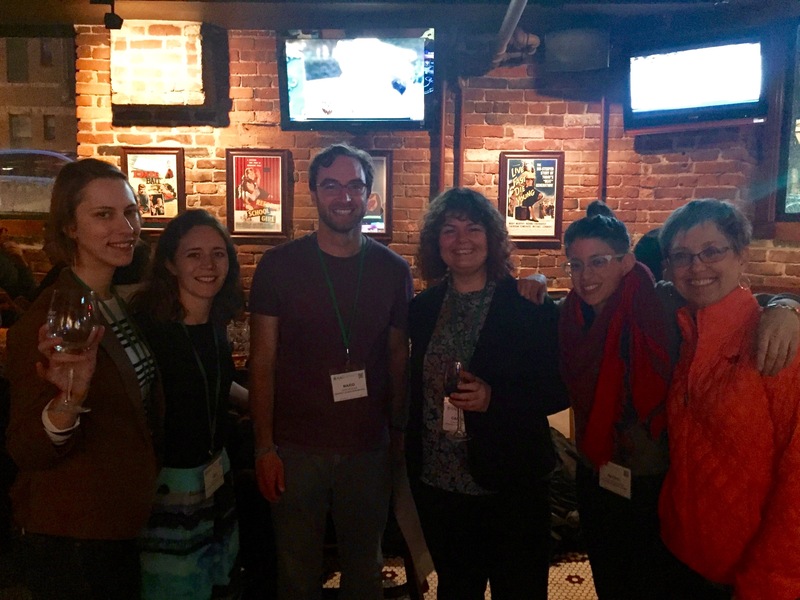 We’d like to thank all of you who attended the RPN Happy Hour and supported various relational poverty sessions at the 2017 AAG Meeting. 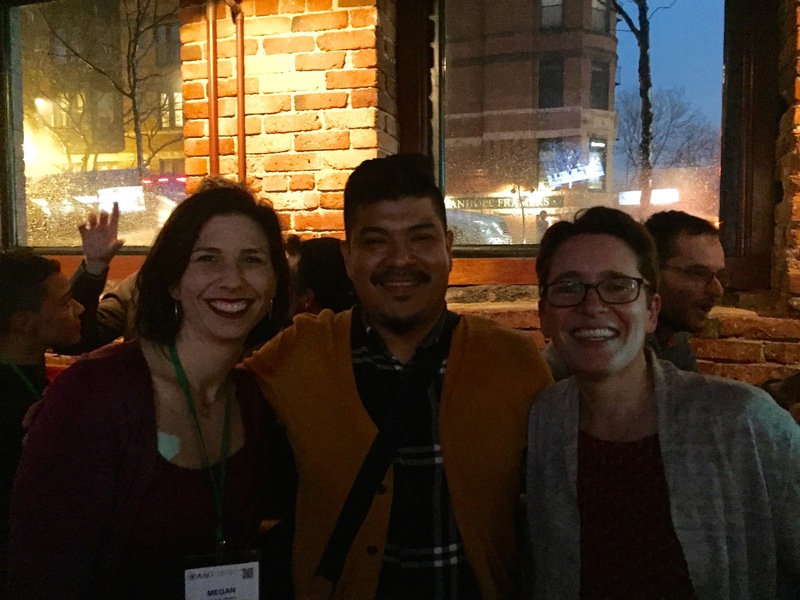 Thank you for helping our network to come alive through sharing your research and supporting the larger community of relational poverty scholarship. 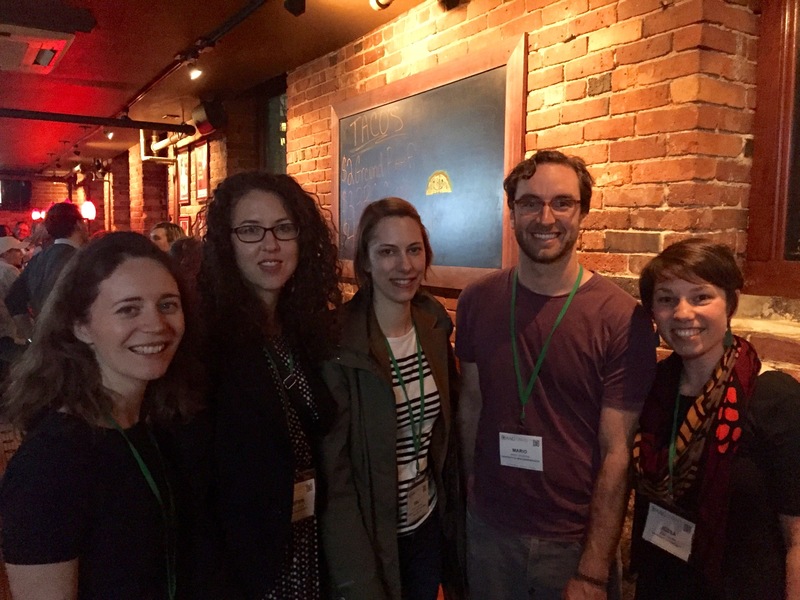 The RPN has compiled a “relational poverty reading” of the 2017 AAG meeting in Boston, identifying sessions that speak to the network’s broad themes around poverty, inequality, and social justice. 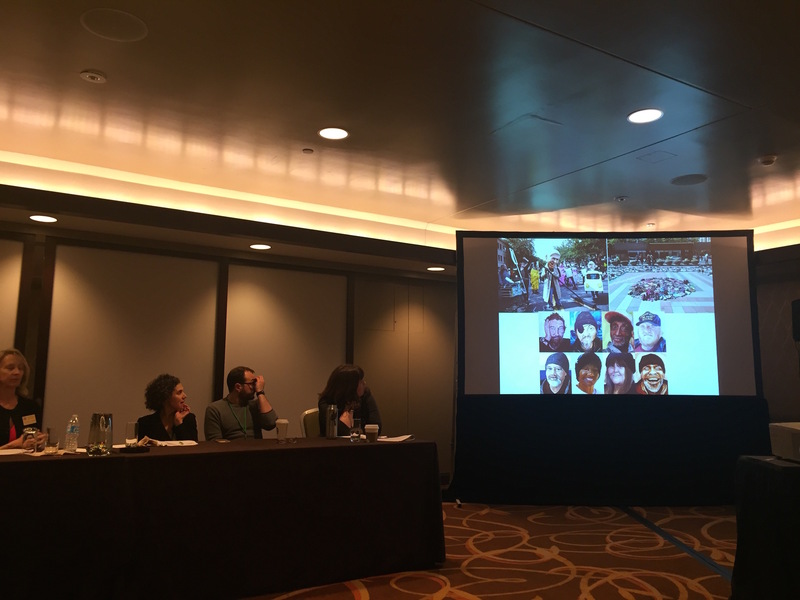 The work of the RPN is to convene and connect – to bring people together across disciplines, places, and issues significant to relational poverty studies. The following list is our reading (which is surely not comprehensive) of sessions that thread through the conference on relational poverty topics. 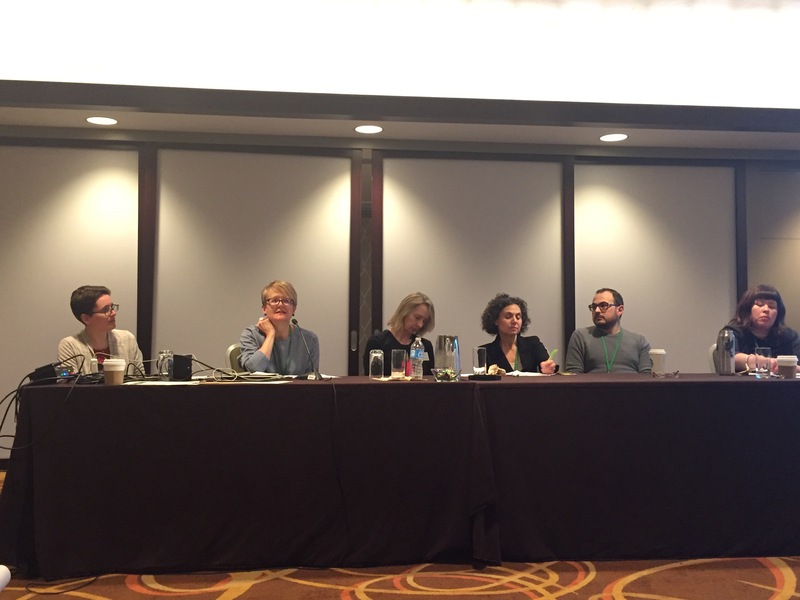 We hope this offers you a set of pathways to navigate the AAG Meeting and continue conversations throughout the conference. 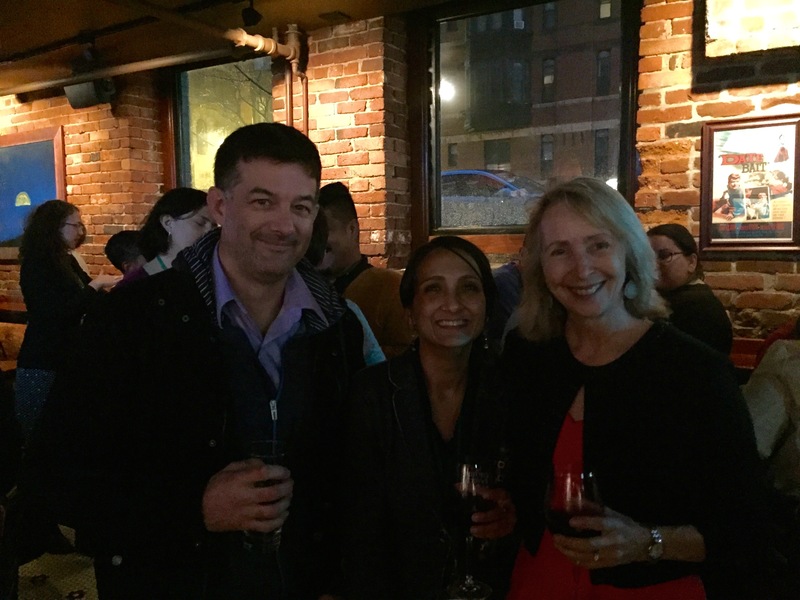 We are excited to convene a RPN happy hour to bring us together at Corner Tavern (421 Marlborough St) on Thursday, April 6th at 5:15pm. We would be thrilled if you joined us!